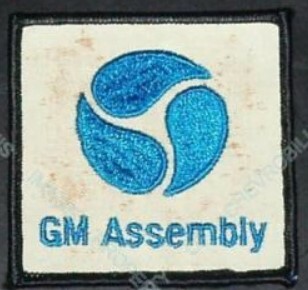 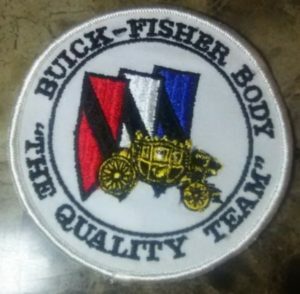 Every now and then you run across some neat original, from back in the day, patches from the Buick plants & factories. 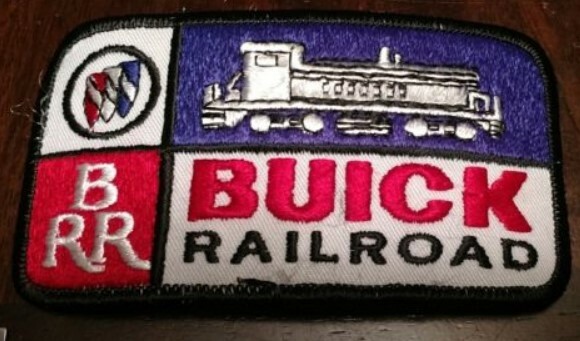 Items like these would cool on a hat or jacket. 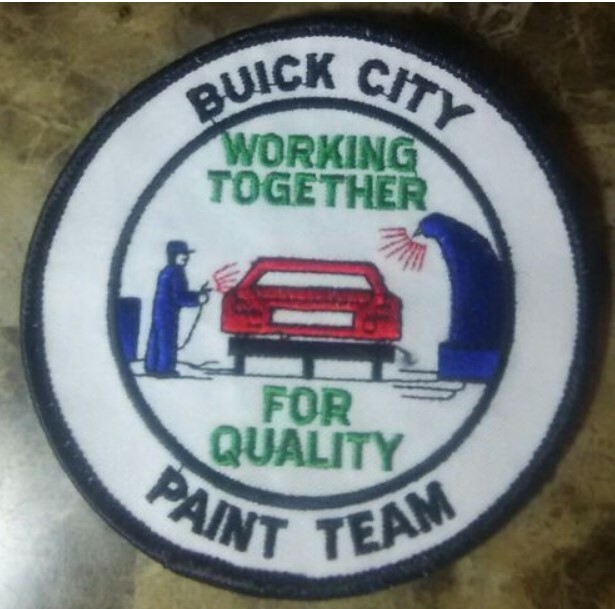 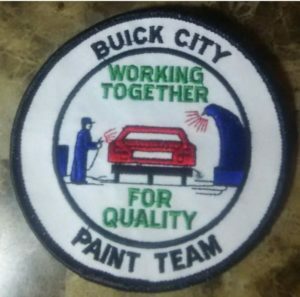 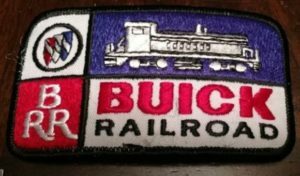 Buick Patch Collectors: Have you Seen These?